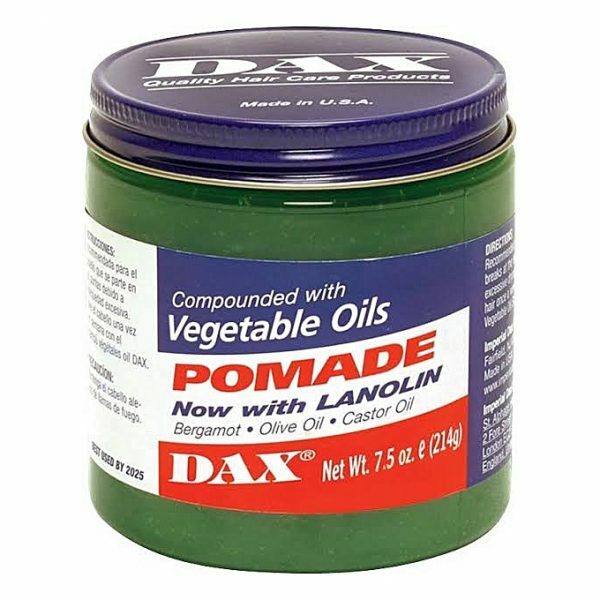 DAX Pomade is ideal for dry, brittle hair that breaks short at the ends. 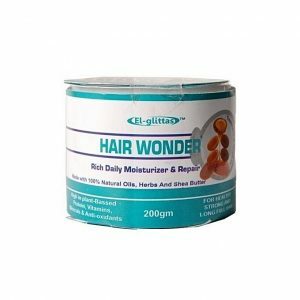 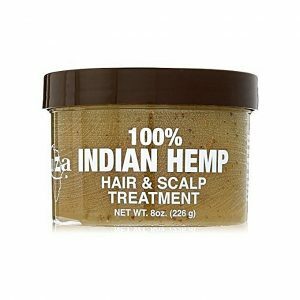 Enriched with a blend of oils, daily application will improve the overall condition and appearance of hair. 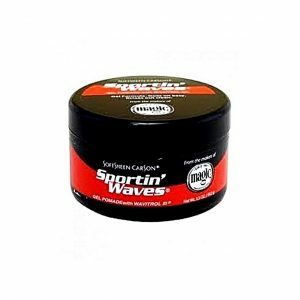 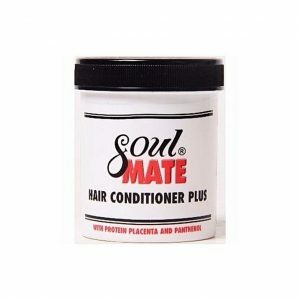 Highly recommended for hair that breaks at the ends from excessive dryness .